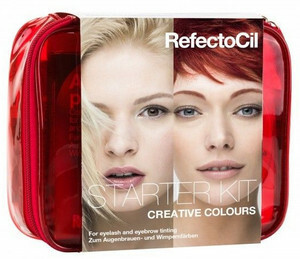 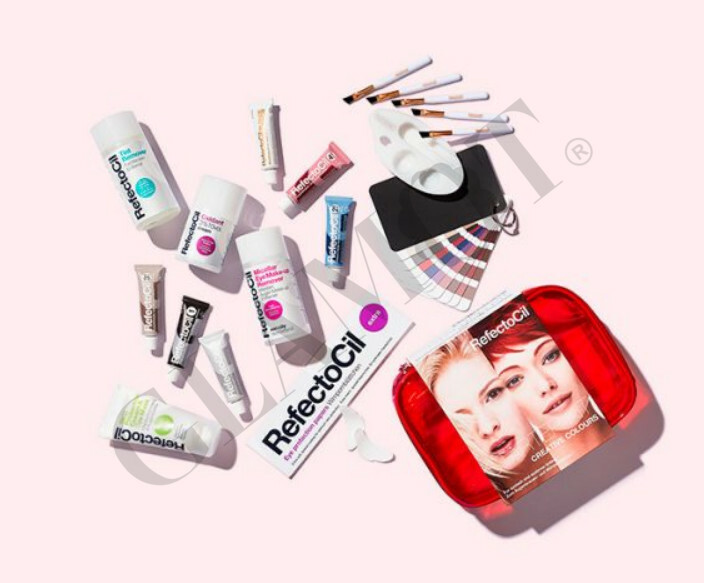 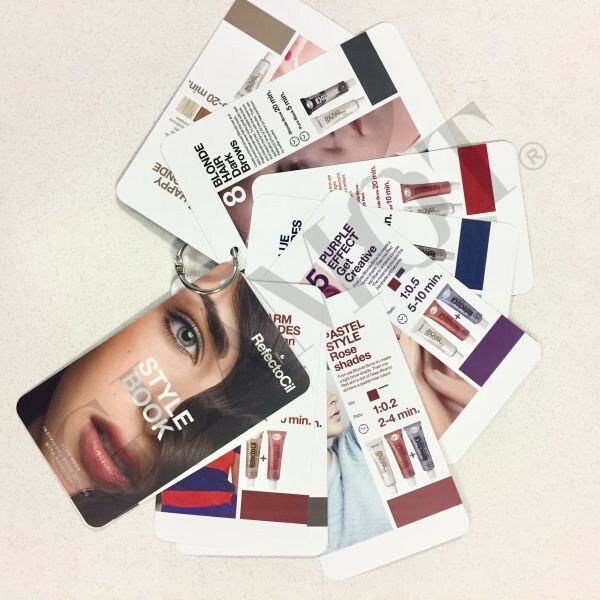 Starter Kit Creative especially for all who want to achieve creative, type matching eyelash and eyebrow styles. 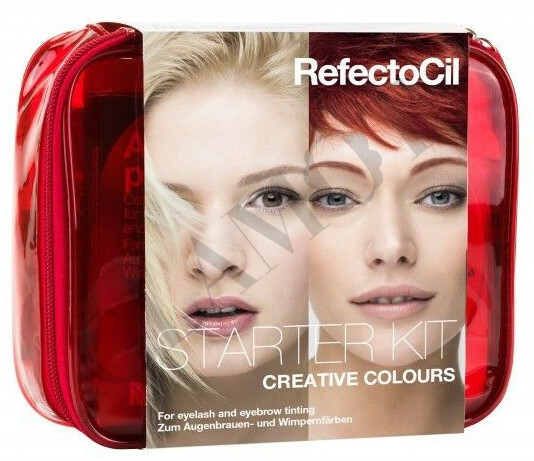 It contains the 3 standard colours light brown, graphite and pure black, the special colours red and deep blue as well as RefectoCil Blonde Brow, the bleaching paste for eyebrows. 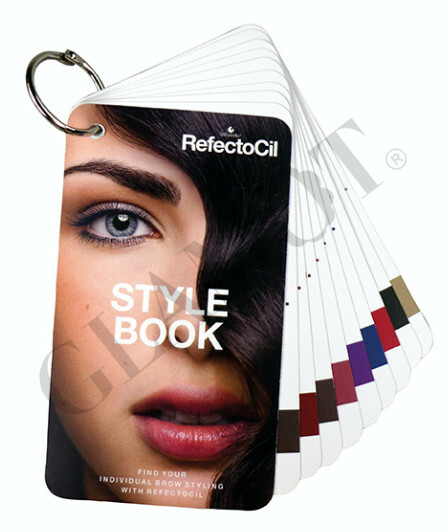 Furthermore it includes all accessories necessary for tinting, as well as the RefectoCil Style Book, that shows how to recreate current catwalk trends.